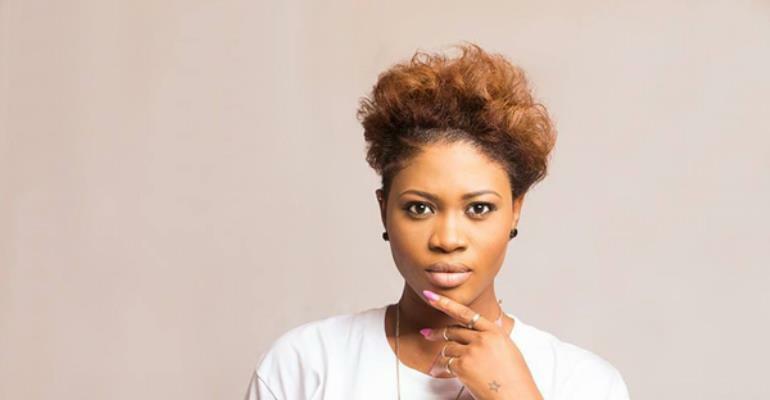 Ghanaian singer, rapper, and songwriter Mildred Ashong known in showbiz as Eazzy, in an exclusive interview with Abeiku Santana revealed how she was introduced to music by Jay Foley. According to her, the first person who encouraged her to pick up music as a career was Jay Foley. Jay Foley, popularly known as Foley, is a radio and television presenter in Ghana who is known for representing Ghana to cover the 2013, 2015 and 2016 Black Entertainment Television Awards. He was appointed as the manager of a Ghanaian high-life singer, Bisa Kdei.